Our combined index, based on three best cities lists from Economist Intelligence Unit, Mercer and Monocle, ranks the world’s top 10 most livable cities. If all the world is your oyster, where do you want to clam down? Maybe not the world’s most prominent urban centers, based on a Global Finance review of other experts’ work in the field. Mid-sized cities in wealthy countries appear to score better in the rankings we reviewed. So the world’s best known megalopolises such as New York, London and Paris do not appear in any of the top 10 lists published by the Economist Intelligence Unit, the management consultant Mercer and publisher Monacle. Relatively high crime rates and deficits in public infrastructure and services have also kept US cities away from the highest scoring positions. The EIU and the Mercer rankings about the best cities to live in are a consolidated reference in the corporate business world to establish the attractiveness of cities. Global employers take them into account to define their talent attraction and retention strategies. They both include indicators on safety and stability, healthcare and education services, infrastructure, economic environment, housing, access to cultural services and natural environment. The Monocle ranking, which has added factors such as the quality of the architecture, the number of independent bookstores and various indicators on the quality of nightlife, provides a more people-centered and cosmopolitan perspective and an added youngish hip flair. We have combined the three of them to build our own top 10 of the best cities to live in the world. 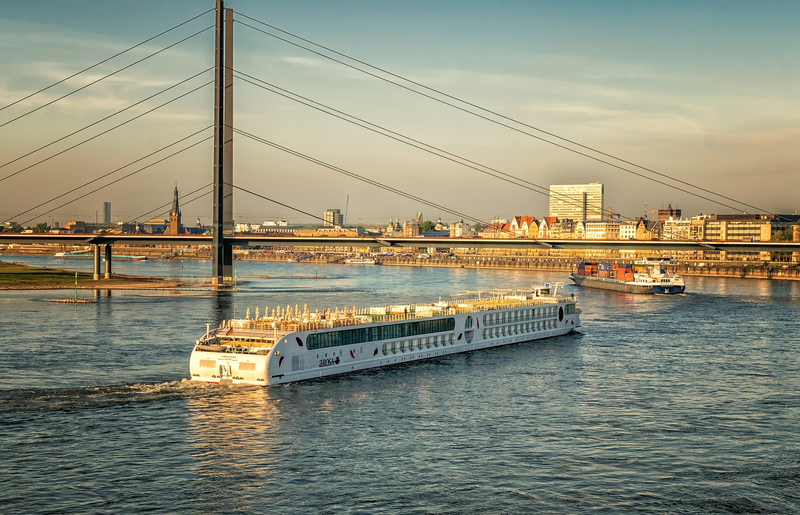 Düsseldorf, at the center of the industrial Ruhr area, has also become a major hub for services. With excellent infrastructure and international connectivity, it is known for its fashion industry and the strong presence of the advertising and telecommunications industries. 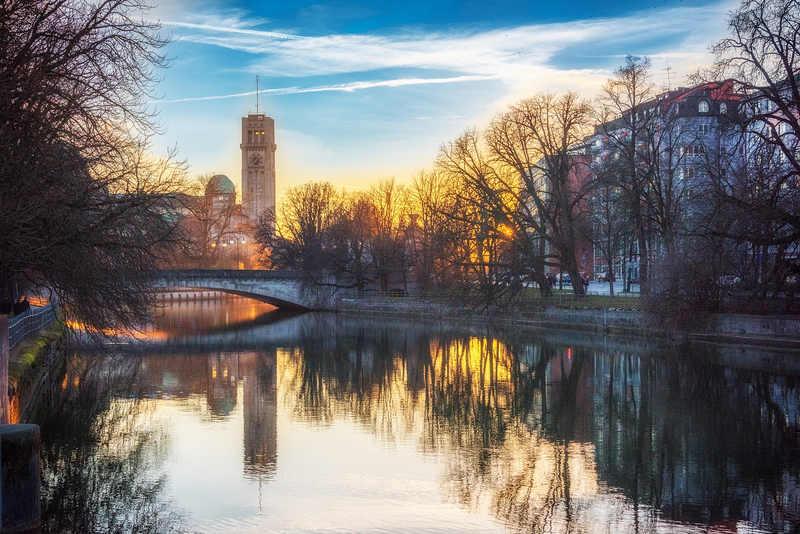 Considered the most cosmopolitan of the German cities, and known for its award-winning parks, it combines the charm of the old city with modern architecture and a fairly generous supply of recreational and cultural amenities. 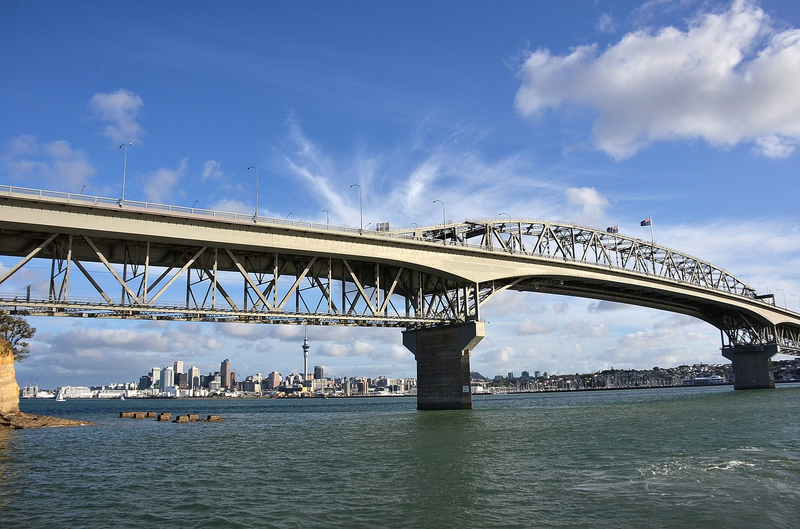 Auckland, New Zealand’s largest city, has been consistently ranked in the third position in the Mercer Quality of Life Survey for the last five years. Its two large harbors and its beaches are some of its main attractions. As Mercer’s mobility leader Lorraine Jennings says, "New Zealand cities illustrate a stable infrastructure, increased availability of housing on the city fringe and lifestyle choices that are particularly appealing to the younger generation.” Personal safety, an increasing concern worldwide, is also one of Auckland’s strong points. Sydney holds 10th position on the Mercer survey and a more than honorable eighth in the Monocle list. This year, though, it dropped out of the EIU’s top 10 due to safety concerns related to terrorism. 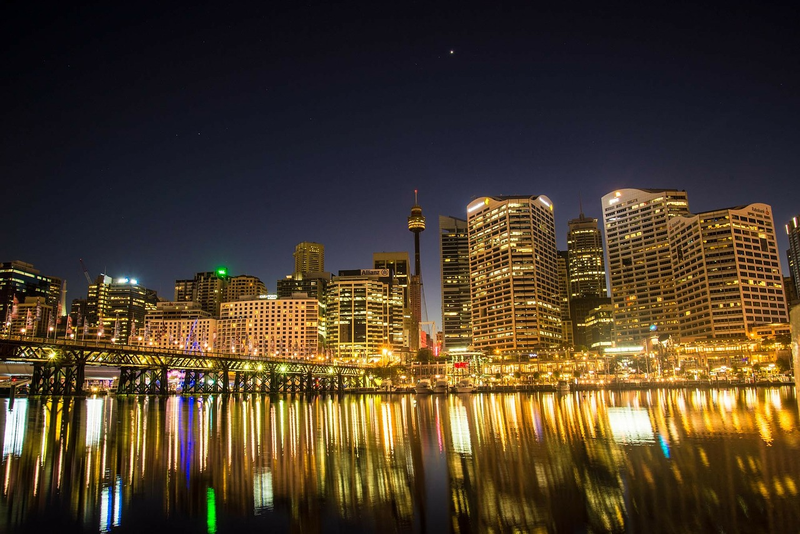 Despite this drawback, Sydney continues to attract millions of visitors each year and its inhabitants keep enjoying its mild weather, superb beaches, the amazing and extremely diverse cuisine and its vibrant arts scene. It is no surprise that Berlin takes second position in the Monocle’s Most Livable Cities list. 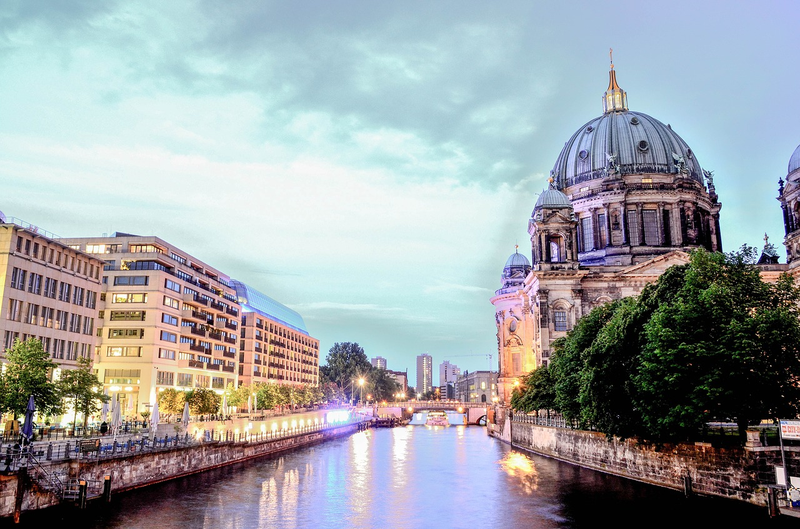 Berlin is well known for its exceptional architecture and museums and fabulous green spaces. But with a relatively low cost of living and its relaxed and tolerant lifestyle, its edgy people, cheap drinks and vibrant nightlife, the city has also become a magnet for creative minds, which means an animated art scene, a growing presence of tech start-ups and a more diverse and independent retail market. The city is known as the country's economic and cultural hub. It regularly tops Mercer's survey, this year in second position, and it made 13th in Monocle’s 2017 list. 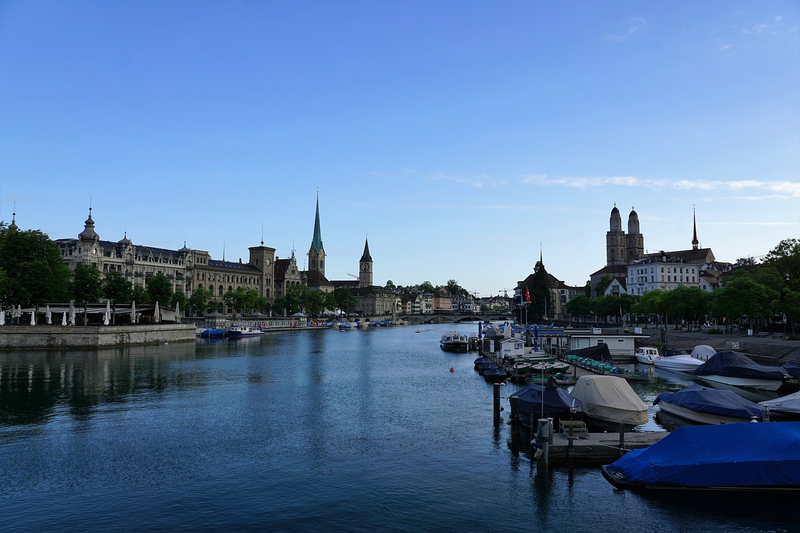 Nature lovers will feel at home, as Zurich sits by the lake of the same name and the surrounding mountains offer great hiking and skiing opportunities. 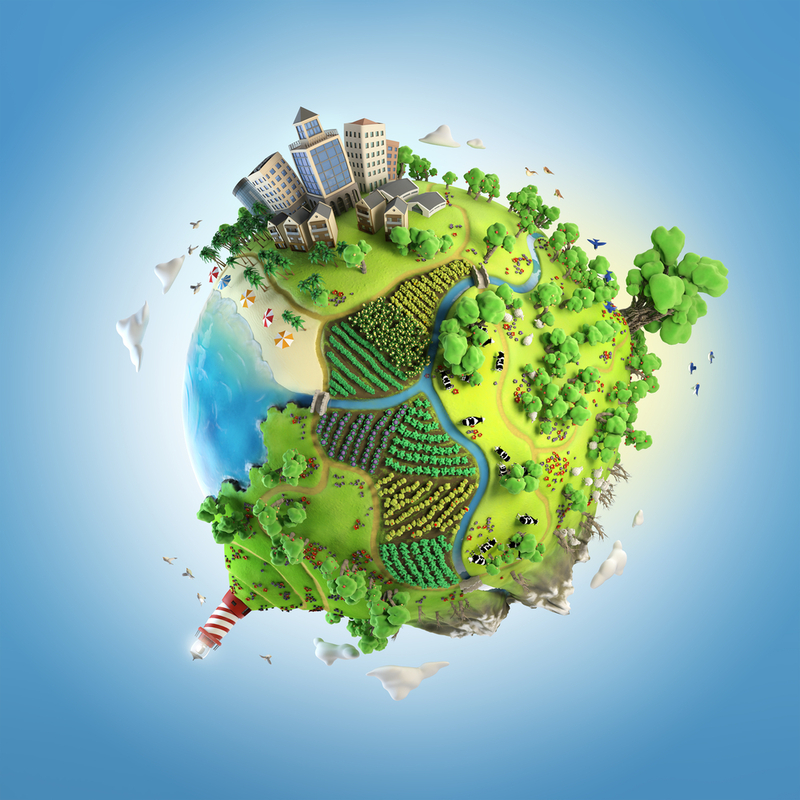 Although the cost of living is high, it is balanced with higher earnings and a favorable taxation system. A good transportation network and very high personal safety scores add to the advantages of living in Switzerland’s main city. Despite being one of the most expensive cities in the world, it also ranks as one of the happiest places to live. Monocle has ranked it the fourth best city to live, thanks to its bicycle-friendly infrastructure, its clean water, the safety of its streets and its vibrant food scene. 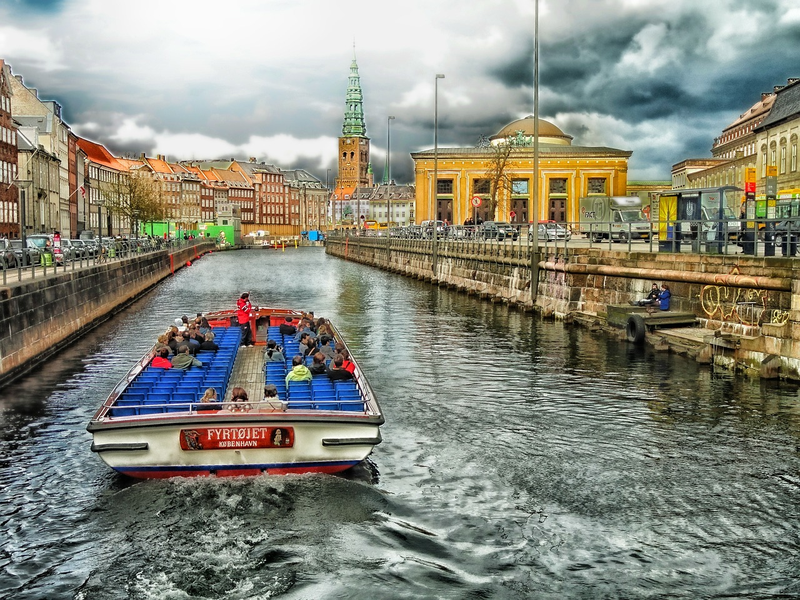 The new art and creativity hubs in Vesterbro and Christianshavn and the alehouses and gourmet restaurants in Norrebro add to its recreational amenities. The capital of Victoria is ranked first in the EIU’s Livability Ranking and it has been so for six years in a row. The city attained perfect scores for its education, healthcare and infrastructure and almost perfect scores for its safety and its culture and environment. 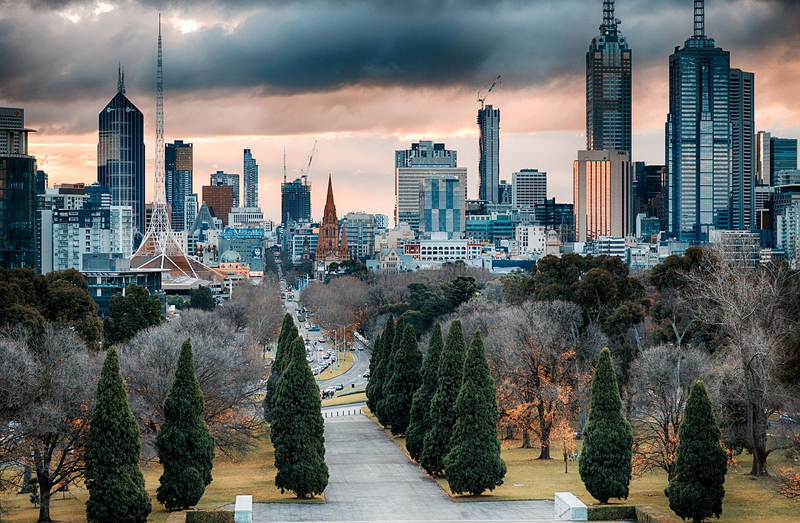 Melbourne is never too cold or too hot, it’s a prime spot for water sports, it is filled with parks, gardens and innovative architecture and it offers a vibrant music and arts scene. According to the EIU, yes, you really can have it all, if you live in Melbourne. Although it didn’t make the top 10 of the EIU ranking, Munich scored fourth and fifth position respectively in the Mercer and Monocle lists. Its people can enjoy the mountains in the winter and cafes, beer gardens, parks and lakes in the summer. With the right combination of greenery, old city charm, modern infrastructure and German civility, Munich, as Monocle puts it, “strikes the right balance between bucolic and urbane.” Although expensive by German standards, its outstanding international connectivity, smart urban planning, first-rate education and healthcare and excellent public transportation and infrastructure have made it the city with the highest rate of foreign employees in Germany. Vancouver displays exceptional natural advantages: It is blessed with excellent weather—temperatures rarely dip below freezing in the winter—and it is located in an exceptionally beautiful natural setting that the city has managed to protect. Stunning views, easily accessible beaches and densely forested green spaces make for great outdoor attractions. Commuting times are manageable and the city is clean, green, safe and one of the most ethnically diverse. On top of it, Vancouver also offers a thriving culinary scene that will please the most demanding foodies. Vienna tops the Mercer ranking for the eighth year in a row, is second in the EIU list and third in Monocle’s. 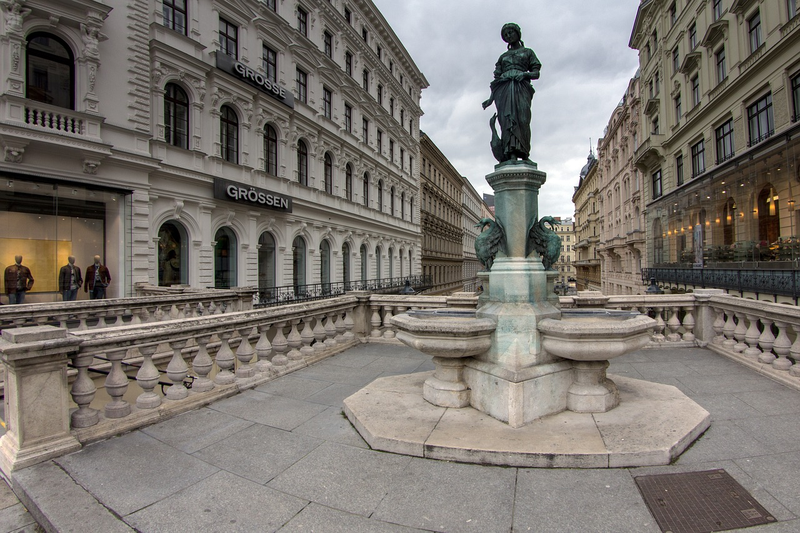 Vienna is your city if you enjoy chatting over a cup of coffee and a cake, but it also benefits from its great museums, theaters and operas and its elegant historical architectural setting. On top of it, continuous investments in high-quality social housing and its extensive and cheap public transportation system also make it an affordable city to live in. The Economist Intelligence Unit (EIU) Global Liveability Ranking 2016 asesses, according to their own definition “which locations around the world provide the best and worst living conditions”. The ranking is built after analysis of 30 qualitative and quantitative indicators across five broad categories: stability, healthcare, culture/environment, education and infrastructure. The EIU then assigns a score ranging from 1 (intolerable) to 100 (ideal) to each of the 140 cities assessed. The EIU’s 2016 top ten holds little surprise from previous years – with Anglophone and cities from small Nordic and Germanic countries taking all the top spots. Only one city is new in the top ten, Hamburg, which moves from th 13th to the 10th position. Melbourne in Australia gets the highest score for the sixth year in a row and Vienna (second), Vancouver (third), Toronto (fourth) and Calgary (fifth) all hold on to the same positions as last year and the rest of the cities move up one place. The Mercer Quality of Living Survey 2017 ranks 230 cities according to their living conditions, as analyzed through 39 factors grouped in 10 categories: economic, socio-cultural, political and social environments, medical and health considerations, schools and education, public services and transportation, recreation, consumer goods, housing and the natural environment. The Mercer Survey is aimed at assisting global firms in their decisions about site selection and about compensation for their employees assigned to foreign destinations. The Mercer Survey is probably the most stable at the top of its ranking: Vienna tops the Mercer Quality of Living Survey for the eighth year running, and the top ten has remained unchanged for the last six years, except for Basel, a new addition to the pool of cities that are ranked that makes it through the tenth position along with Sydney. Mercer’s best cities top of the list is clearly dominated by Northern and Central European cities, only challenged by Auckland (3rd), Vancouver (5th) and Sydney (10th). Although the number one city, Tokyo, remains unchanged and the second and third ranked cities merely switch their positions from last year’s assessment, this has resulted in some relevant changes. Moving up the ladder: Copenhagen (11th to fourth), Munich (ninth to fifth), Fukuoka (12th to seventh) and Kyoto (14th to ninth). Melbourne loses two positions, Sydney three and Stockholm four. Our Combined Ranking — including score based on points from all three surveys — keeps showing Vienna as the city with the best quality of living. The second position remains also unchanged for Vancouver. The most relevant changes come from the hand of Munich, which moves from eighth position to third, and Copenhagen and Dusseldorf, which make it for the first time to our top 10.